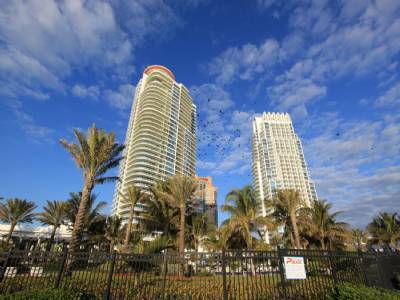 The South of Fifth Neighborhood in South Beach in Miami Beach is one of the top destinations for those looking to relocate to Miami. 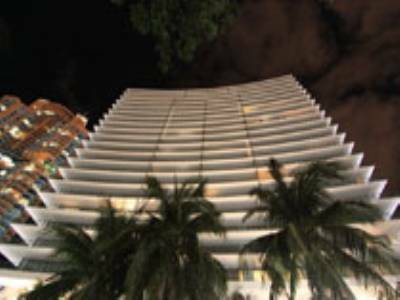 It has some of the most luxurious condominiums in Miami and some of the finest restaurants. 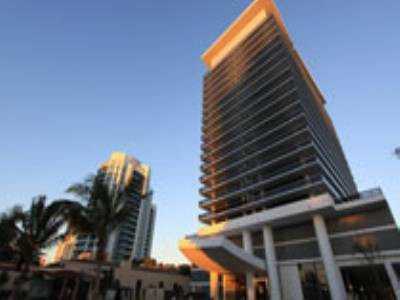 Part of the allure of this neighborhood is the proximity to the Miami International Airport, Downtown and Brickell by way of 395. These destinations are at most a 20 minute drive. Some of the destinations within this neighborhood are Milos, Prime Italian, Prime 112, Fogo De Chao, and Smith and Wollensky. 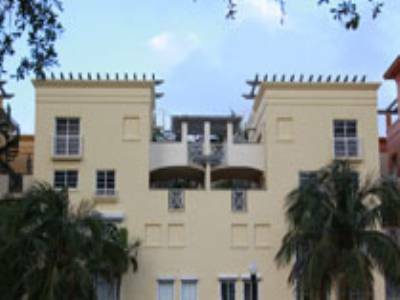 It is highly walkable and is really the most European of the areas of South Beach. 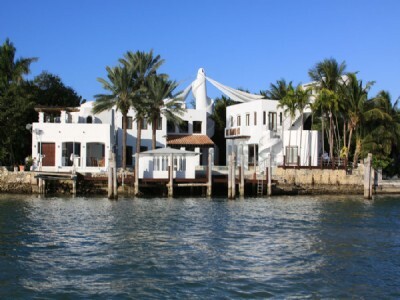 Some of the incredible real estate in the South of Fifth Neighborhood include, The Continuum, Icon South Beach, Murano at Portofino, Murano Grande, Apogee, and the newest is Ocean House, which is yet to be built. 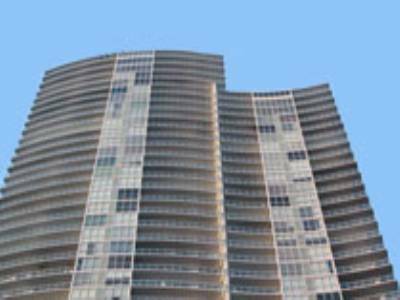 If you are looking to be a full time resident, this area has excellent schools, South Point elementary is considered one of the best primary schools in Miami. 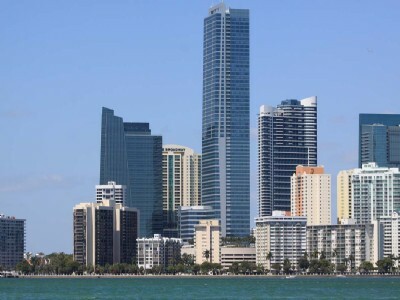 These luxury buildings line the water and they have units with absolutely incredible views of the city of Miami Beach as well as Downtown, Fisher Island, and the Government Cut. 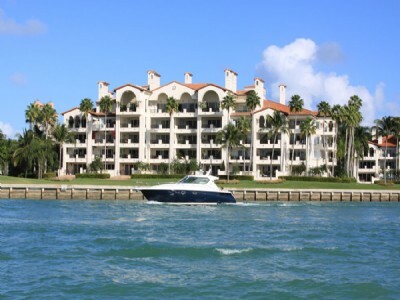 For more information on buying a home in this neighborhood, contact us today!